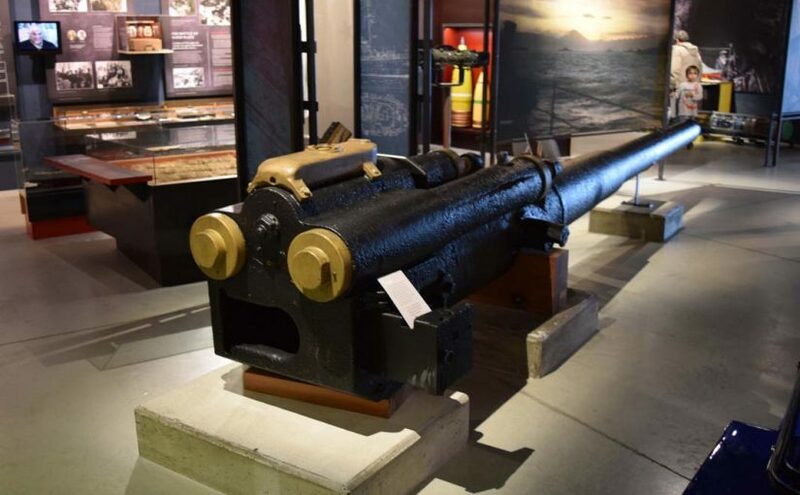 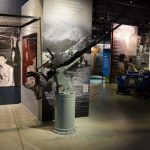 Here are several albums from the National Museum of the Royal New Zealand Navy in Auckland, NZ. 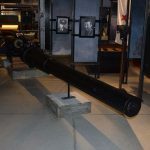 We’ve photographed the US 20mm Oerlikon Anti-Aircraft Gun, British 4″ Mk IX Naval Gun on the Mk. 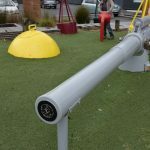 I Mount, Japanese 14cm/40 11th Year Type naval gun salvaged from the sunk Japanese I-1 submarine and Stereoscopic Spotting Binoculars.